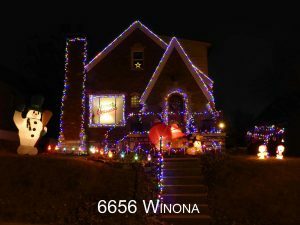 Special thanks to Jorie Schuckman for chairing the 2017 LPNA Holiday Lighting Contest! 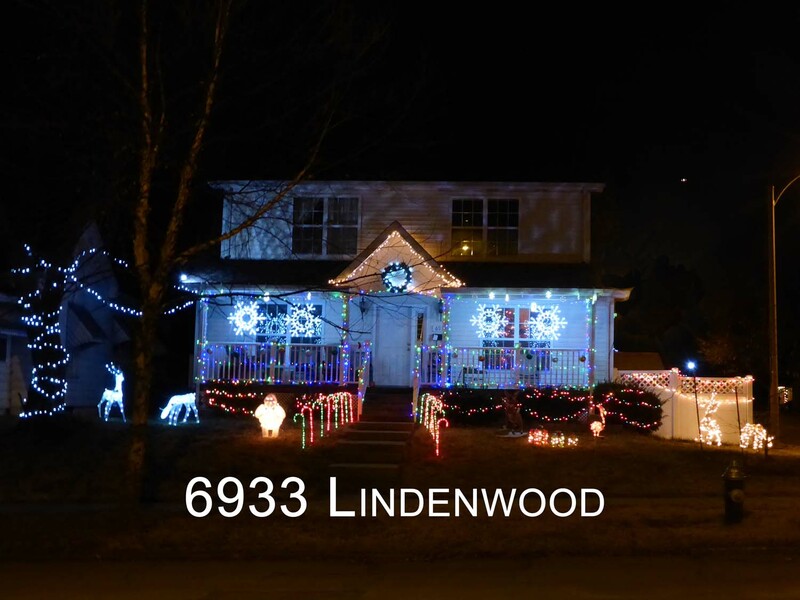 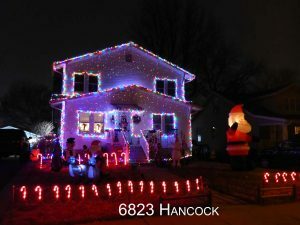 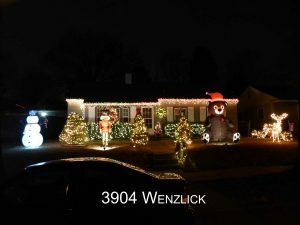 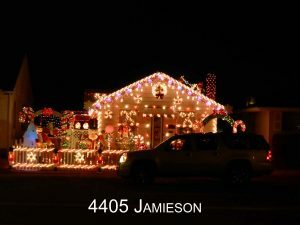 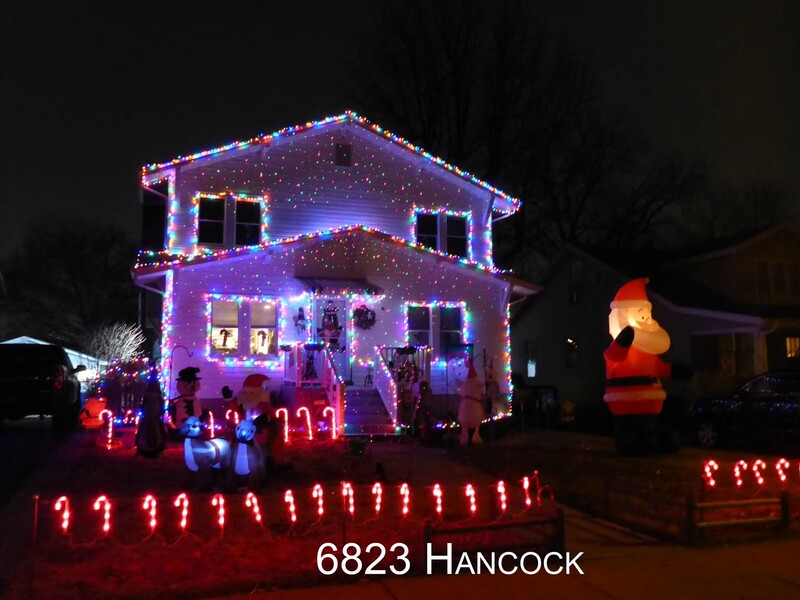 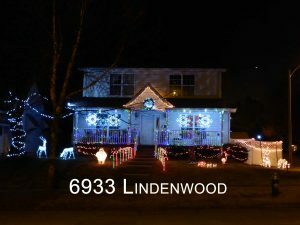 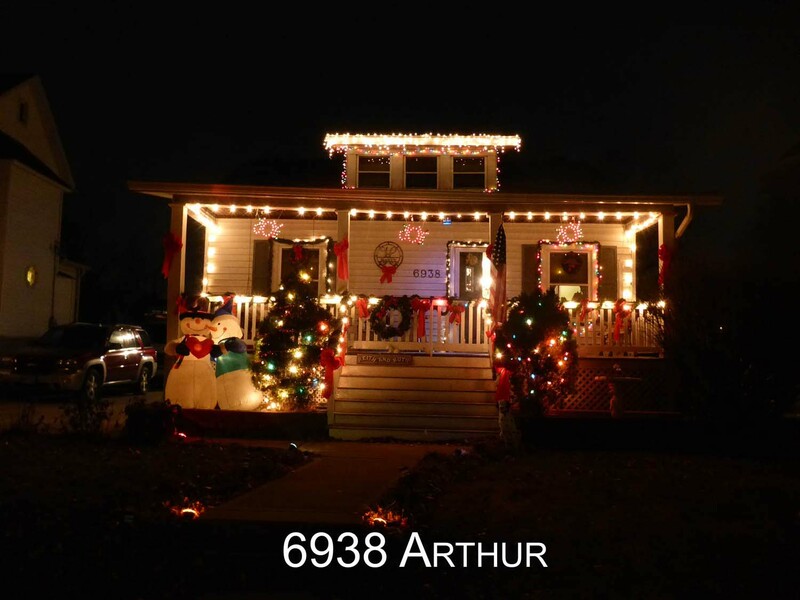 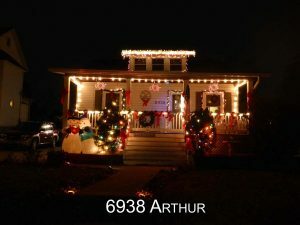 The overall best-decorated block award goes to the 6300 block of Mardel. 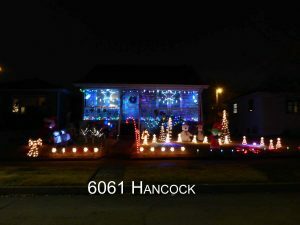 All of the houses looked great. 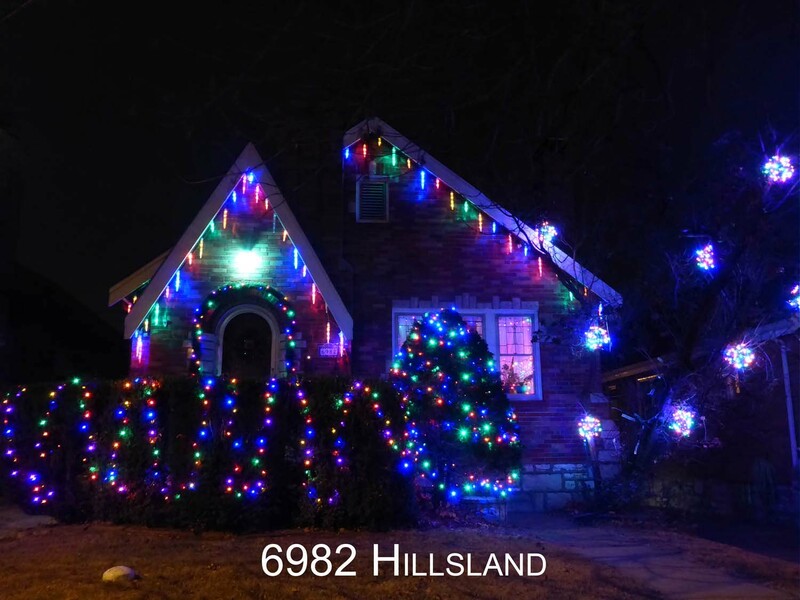 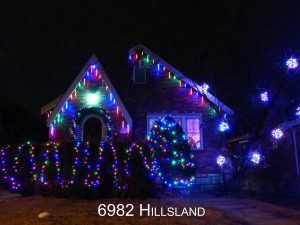 Thanks to everyone who made the effort to brighten up the neighborhood this Holiday Season! 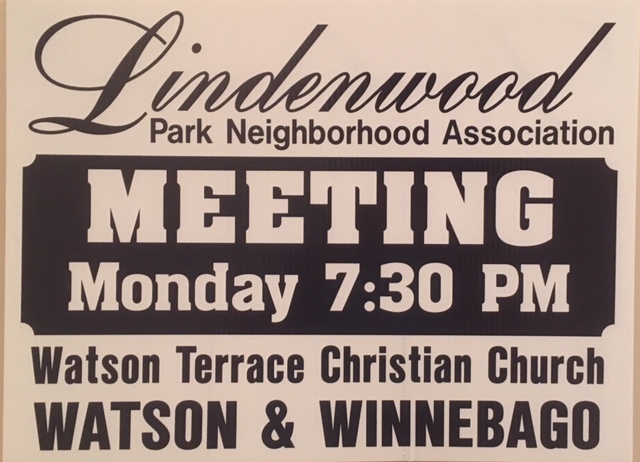 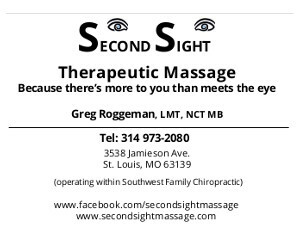 Friday, June 22, 2018 | Comments Off on LPNA Trivia Night 2018!